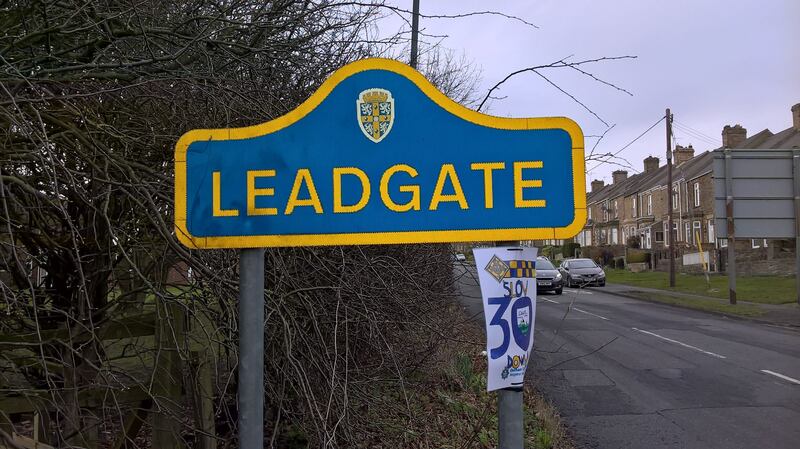 If you are (or know someone who is) a Leadgate based trader or work from home please do get in contact to get your FREE Business Directory listing and arrange a meeting regarding doing an "advert" similar to Salon 19. Janet Lavery and Richard Judd have met and are going through the process to become Sustrans Volunteers on the C2C Cycleway in Leadgate. More Volunteers are needed and welcome. Please get in touch to discuss or visit the Sustrans website. Working with Steph Walker an "advert" for the Leadgate Legacy Gym has been designed and is now on www.leadgatevillage.org.uk under the Facilities tab under the Leadgate Community Centre. Watch out for details coming soon for our first Social Event in April.